Singer/musician Jimmy Lee (James Lee) has been a fixture in the Philadelphia and New Jersey area for decades. 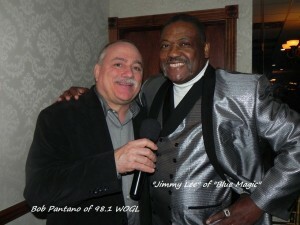 With a history of of legendary performances, new fans of Jimmy Lee’s music continue to burgeon everywhere. 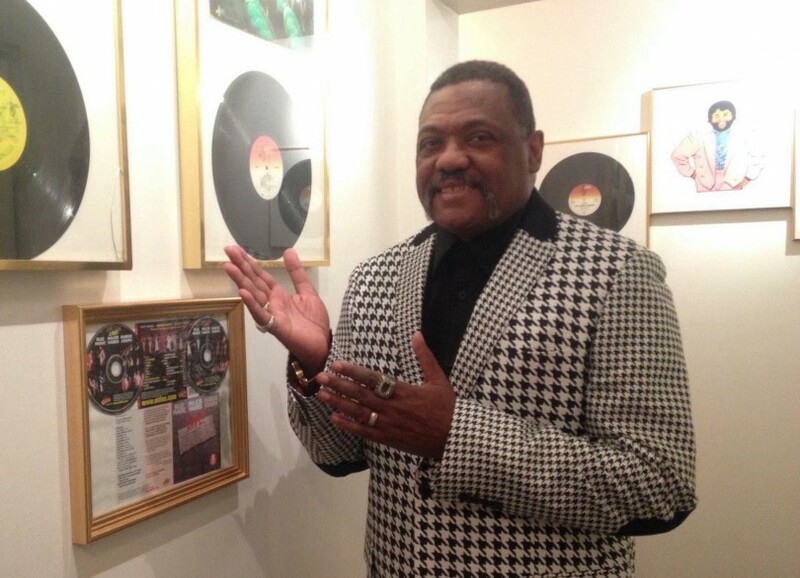 Jimmy Lee’s musical training started early, at the age of 7, as a trombonist in the Camden Public School System. A few years later, Jimmy picked up the saxophone and piano to develop his writing skills. In high school, Jimmy Lee (James Lee) played in the Marching Band, Jazz Bands and Ensembles, and the Concert Band, and took private lessons from Dr. Rhinehart at the University of Pennsylvania. Jimmy also played in the Jazz Orchestra at New Jersey’s Glassboro State College. Jimmy Lee’s comprehensive musical education and studies have enabled him to remain completely fluent when reading and writing music. Jimmy Lee has been fortunate to tour worldwide with industry names including Earth Wind & Fire, Chaka & Rufus Khan, The Jacksons, Natalie Cole and Brothers Johnson, just to name a few. Jimmy was involved in the songs and albums Fat Larry’s Band recorded. 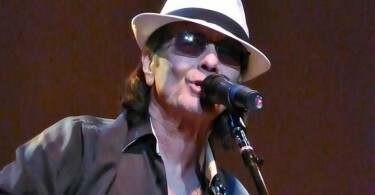 Jimmy Lee has also appeared on several television and radio shows. Among his diverse resumé of credits, Jimmy Lee (James Lee) is also featured on the Blue Magic album “Major Harris & Margie Joseph Live at the Latin Casino”. 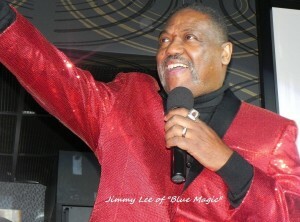 Jimmy Lee (James Lee) is currently touring with the superstar group, ‘Blue Magic’ as a singer (second tenor) in the group’s front line. 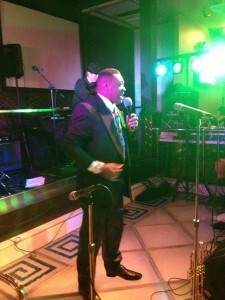 Jimmy is also performing as a solo artist and at private events. He currently is recording an album which is scheduled to be released in August/September. It will be available for purchase online and at his solo appearances. 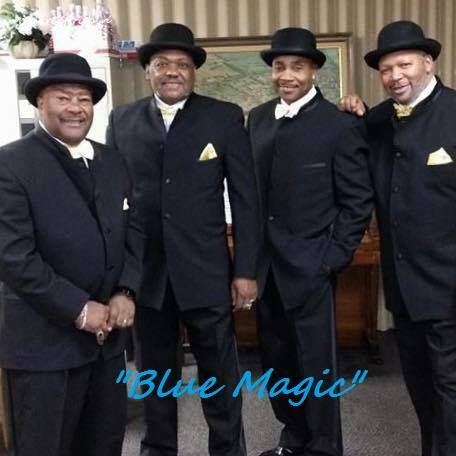 ‘Blue Magic’ with Jimmy Lee as a member of the four-man frontline, are scheduled to perform at Atlantic City’s Harrah’s Casino on Saturday, August 1st. 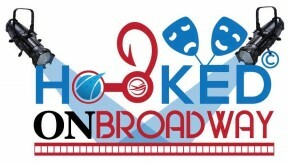 They’re also slated for performances in Chicago and the midwest, and tour stops in California later this summer. On October 23, Blue Magic is performing with The Spinners, The Emotions, Harold Melvin & the Blue Notes and others in Soul Jam II at Foxwoods Casino in Mashantucket, CT. For a complete information on their upcoming schedule, or for a list of Jimmy Lee’s solo performances, please call his direct line at (856) 882-8041. You can also follow him on Facebook. 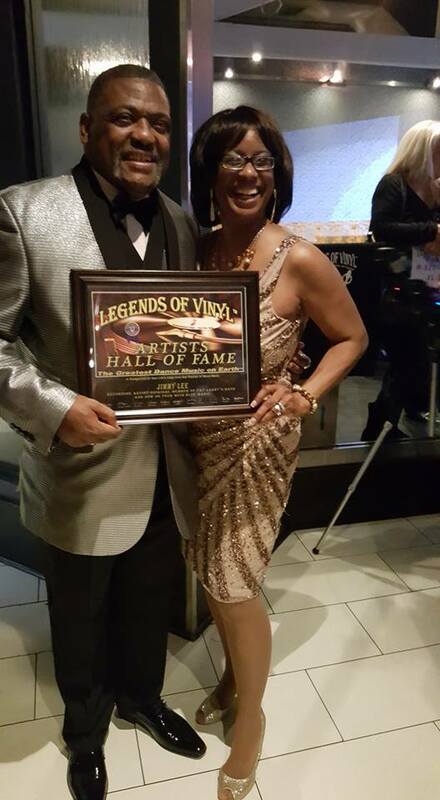 In 2016, Jimmy Lee was the proud recipient of a Legends of Vinyl Artists Hall of Fame award. This award was given on May 17, 2016 to Wardell Piper, Denise Montana and Mr. Jimmy Lee after each of them performed. 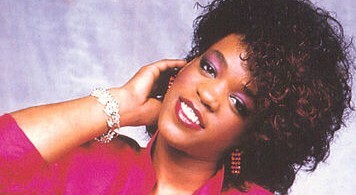 Also, many DJs also received awards for spinning vinyl back in the day. Jimmy Lee is pictured with his wife, Crystal. In 2017, Jimmy Lee developed the Trammps Tribute Band. What’s next for this man? A tour to the UK in 2018 is scheduled. I have always been a huge fan of R&B and Jimmy Lee is definitely one of my favorites.